Specialist supplier to the Care & Nursing Sector. All our laundry machines comply with all the latest regulations and HSG(95) 18 Guidelines. From your local B & B to the Crown Plaza Hotel, we can deal with your laundry equipment needs. Animals are just as susceptible to bacteria as humans are so the right equipment is very important. We have the right advice at the right price. Horse rug cleaning is very demanding and the right laundry machine is important. We have supplied many equine laundry companies. Infection control is very important in this sector. Thermal disinfection and cross contamination prevention is key. Coin operated laundrettes and drop off laundries. We have compiled a start-to-finish guide for you. 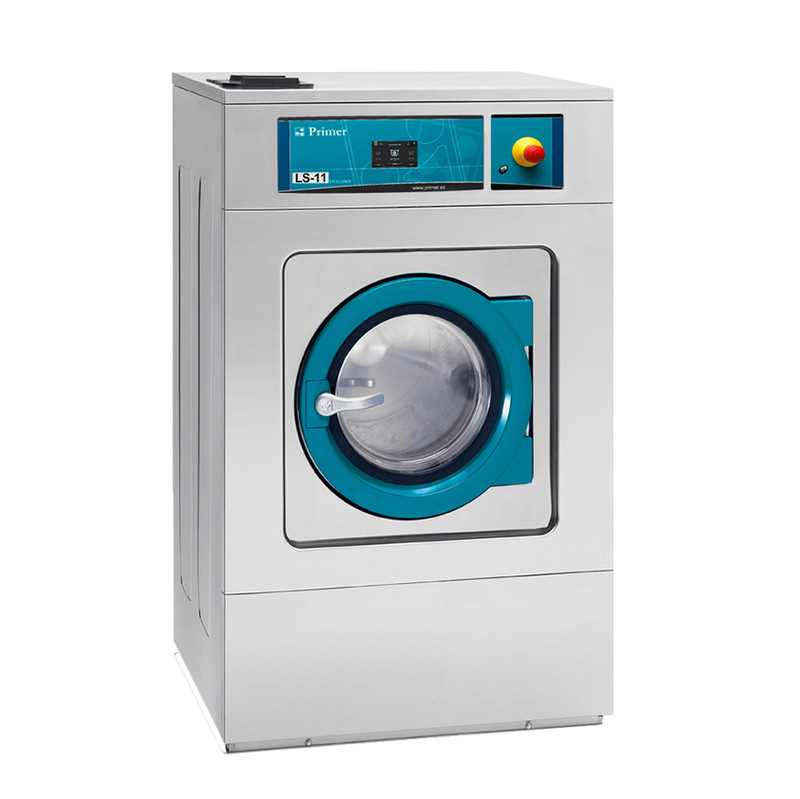 Coin or token operated laundry equipment that is durable at the right price. Thermal disinfection & hygiene. We can help. We have supplied laundry equipment all over the world. Towels and bath robes require the right laundry machine. Industrial laundry equipment with fast processing times.